AVL Mundo opens its doors during ART Rotterdam for an exciting exhibition: Big and Plenty. Young artists and residents Neo Matloga (winner of the Royal Award for Modern Painting 2018) and Wouter Paijmans (winner of the Buning Brongers Award 2018) will show the works that they made during their residency at AVL Mundo. 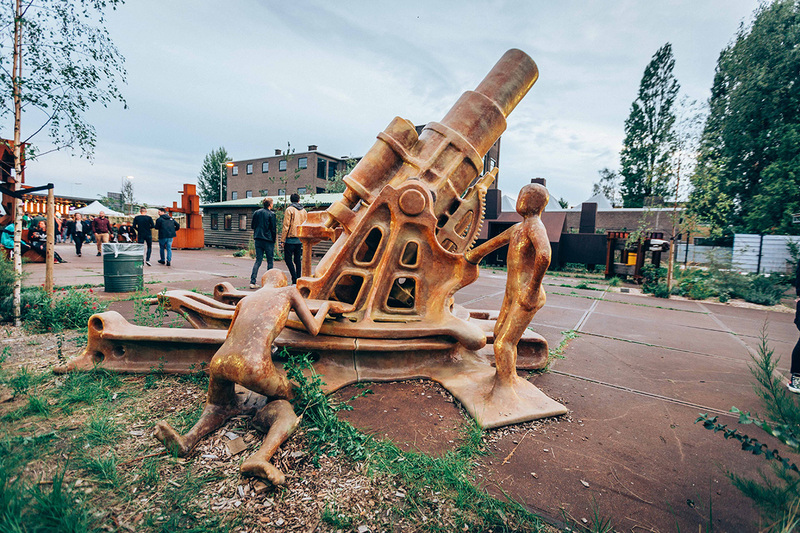 Their work will be exhibited in the actual atelier of Atelier Van Lieshout that will be open to the public. Other artists that will be part of the exhibition are Atelier Van Lieshout, Fraser Stewart, Susan Collis, Ade Darmawan, Vincent Ceraudo, Libia Castro & Ólafur Ólafsson, Herman Nitsch, Ricardo van Eyk and Faysal Mroueh. 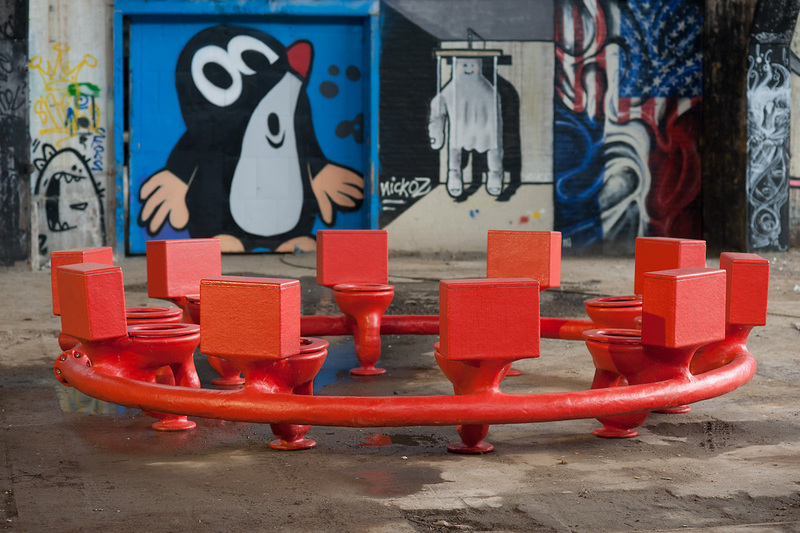 Their works are spread out on the big premises of AVL Mundo and the private exhibition space of Joep van Lieshout. Last but not least, AVL Mundo would like to invite you to the festive unveiling of the the monumental neon graffiti ThE riGHt tO RighT/WrOnG by artists Libia Castro and Ólafur Ólafsson that will be permanently installed on the façade of the silo of AVL Mundo. 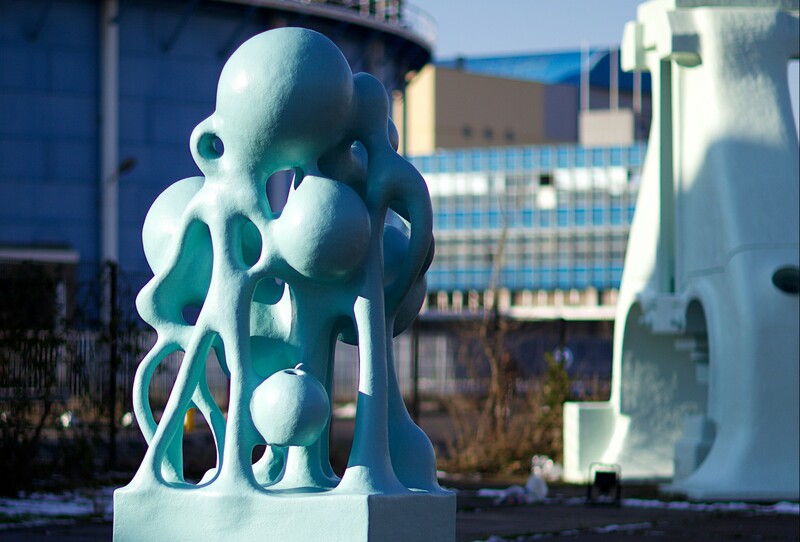 The work was made available to the foundation with the support of BKOR and is a unique addition to the Rotterdam sculpture collection in the public space. 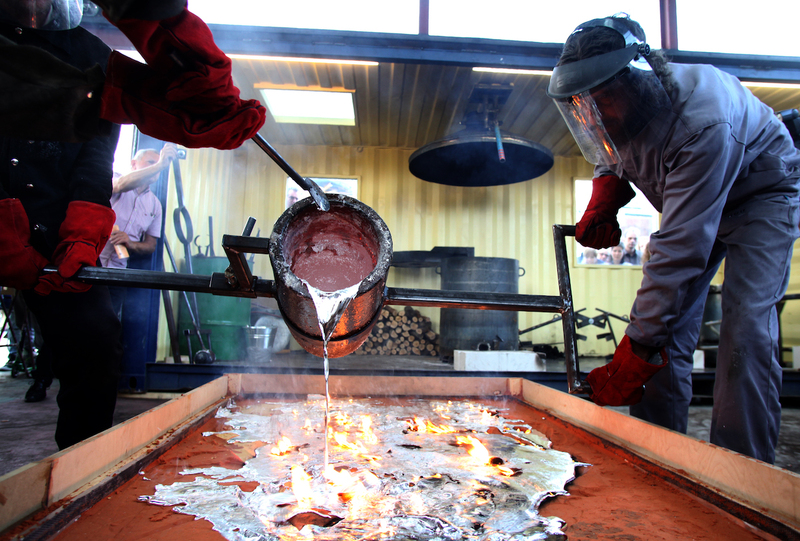 The official unveiling of the work will be celebrated with a toast on Friday the 8th of February 2019 from 17.00 to 18.00 hrs at Keileweg 18 and is open to the public. 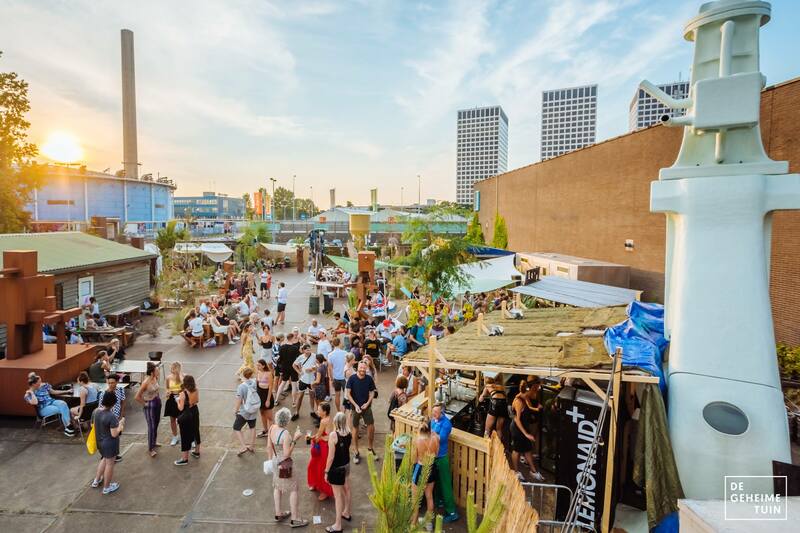 Click here to follow Big And Plenty on Facebook and stay informed of our events around Art Rotterdam 2019. 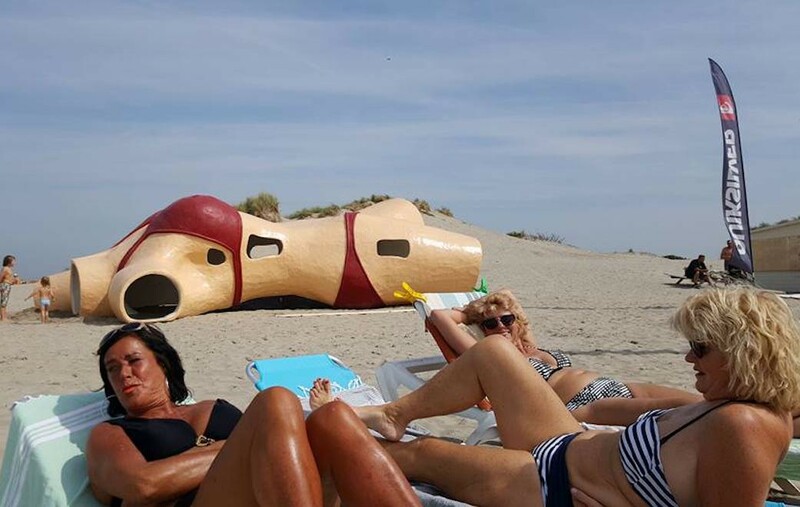 Our sculpture provides you with an exhibition of some of the most iconic works by Atelier Van Lieshout. Some of the works are part of the so-called core collection of the foundation. The garden is open during weekdays from 9.00 till 17.00hrs. Free entrance. AVL Mundo is proud of her partners and supporters. Without them we wouldn’t be able to offer you exhibitions for free (or very little money). Furthermore, we collaborate with people with great ideas. 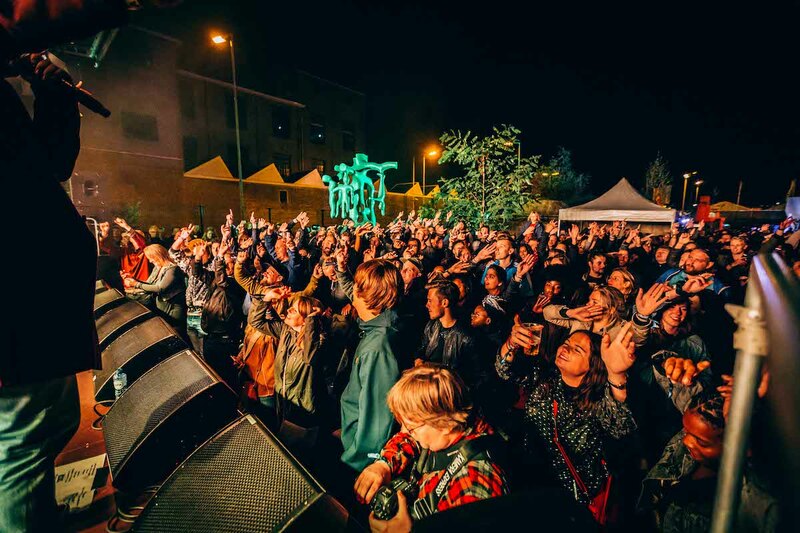 In the past, we have joined forces with Fabrique Mozaïque (Motel Mozaïque), De Doelen, Connie Jansen Danst, Object Rotterdam, de Geheime Tuin, Witte de With, Tale of a Tub, TENT, De Surfschool (for Art Break) and the World Harbour Days. If you have good idea, or want to support us, contact us via mail@avlmundo.org or have a look at our support page.